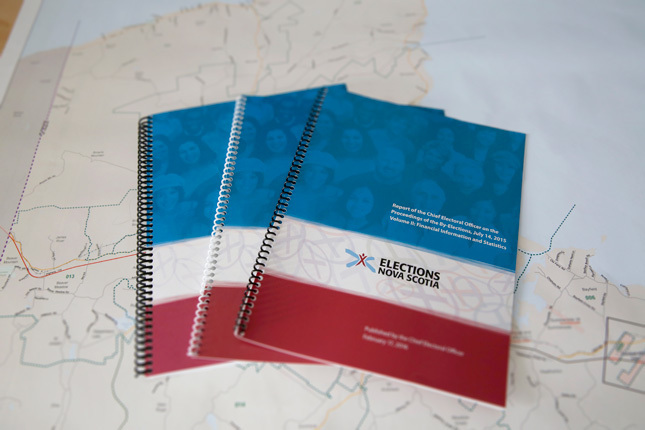 Reports, statistics, electoral maps and data regarding past elections and Elections Nova Scotia initiatives can be found in the Resources section. The Resources section also offers information for students, parents, teachers and others interested in democracy and elections in Nova Scotia. Learning more about the electoral process, and getting more involved in it, is part of becoming an involved citizen. This section can help you do just that. We have information, tools, games and other resources to help you engage and inform yourself and others in the political process. It's your democracy. Get involved! If you are looking for voter information, please visit our Voters section.